All Central homes currently listed for sale in Central as of 04/21/2019 are shown below. You can change the search criteria at any time by pressing the 'Change Search' button below. If you have any questions or you would like more information about any Central homes for sale or other Central real estate, please contact us and one of our knowledgeable Central REALTORS® would be pleased to assist you. "Welcome to Wind Chime Farms a property with multiple uses. Capable of $60,000 plus as an income producing property. 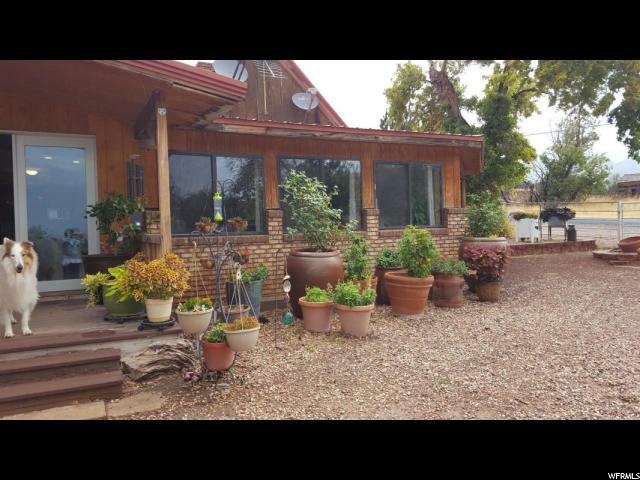 Land is permitted, zoned and licensed for commercial use, corporate retreats, vacation retreats, nursery/greenhouse, farming (land includes pressurized irrigation) or can be a private residence. Property includes main house, guest house, 1 single cabin, 3 double occupancy cabins showers/bathroom facility, office/media cabin, pavilion and green house. Solar panels facilitate the home and guest home. Property was historically the first school/church in Washington County and main house still has some of the original structure. Property is in proximity to Baker reservoir, Enterprise reservoir, Gunlock Reservoir and Snow Canyon. 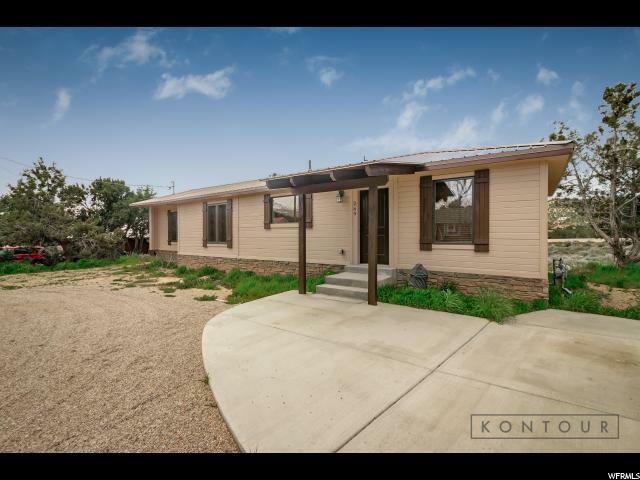 It is Only 23 minutes from St. George, 45 mins from Cedar City, an 1 hour and a half from Zions National Park and 1 hour from the Sand dunes. Recreational possibilities are biking/hiking, land is permitted for 12 horses, four wheeling, boating, fishing and hunting. This property has so much potential!!!" "Need to get away & Southwest Airlines is too much? Well, why not this cozy, relaxing home in Central - just 30 minutes north of St. George directly up Bluff Street (aka U-18). 2x6 Exterior wall construction, R-19 insulation, central air & wood windows. Wooded, private and comfortable and at least 10 degrees cooler than St. George. Make it your primary or the ''get away from it all'' home."